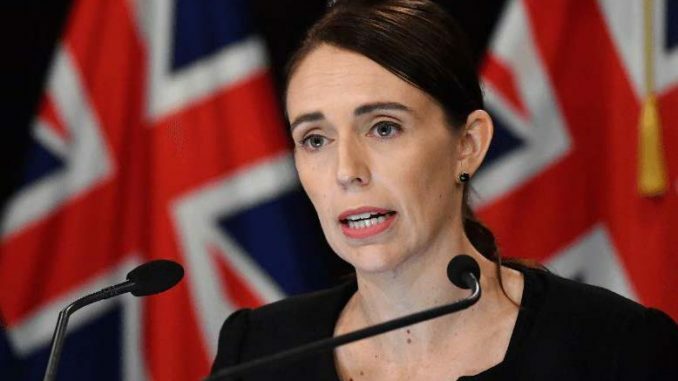 Immediately after the mass shootings in the two mosques in New Zealand, the Prime Minister, Jacinda Ardern, in one of her first appearances in front of the camera, made the statement as to the gun laws in New Zealand will be changed. This is a sign of true leadership. Our hearts go to the victims and their families for this horrific and unjustified violence. The house of worship is meant to be a place where a person gets closer to his/her GOD, where one goes to cleans himself/herself of ill wills and find serenity and peace. This is true to all places of worship. These victims went to the mosque to pray and spent some moments to reflect and seek inner peace and soul searching. No one should face harms of any sort by visiting their place of worship. What took place in these two mosques in New Zealand was nothing short of barbaric act. The victims who were Indian, Pakistani, Afghani and Saudi Arabian nationals had done nothing wrong to anyone in New Zealand to deserve their massacre. Adding insult to injury the main killer was an Australian national and was inspired by Donald Trump’s rhetoric. Prime Minister, Jacinda Ardern made two great statements because of these two acts of violence. The first one was when she announced that the gun laws in New Zealand will change. The second statement which was made by her was in response to the phone call made by Donald Trump asking how he could n help to which she responded: “to have sympathy and love for all Muslim”. Prime Minister truly proved she has all credentials of being a great leader during such a horrific time for her country. Comparing her action with that of Donald Trump after many mass shootings in the USA, it would be futile. It would be great if the USA could have leaders such as Prime Minister Jacinda Ardern. People of New Zealand must be proud to have Jacinda Ardern as their Prime Minister. I just want to say I’m newbie to blogging and definitely liked your website. Very likely I’m likely to bookmark your site . You amazingly come with impressive well written articles. Many thanks for sharing your web-site. Calling the summit a milestone for bilateral strategic partnership, ASEAN leaders said that it is in the interests of both sides to safeguard multilateralism and free trade as well as that ASEAN is ready to align its development strategies with the Belt as well as Road Initiative and open up more space for cooperation. What is the most convenient way to copy my WordPress blogs to a brand-new holding firm? Just how does one earn money from blog sites? Exactly how does one set about it or start it?